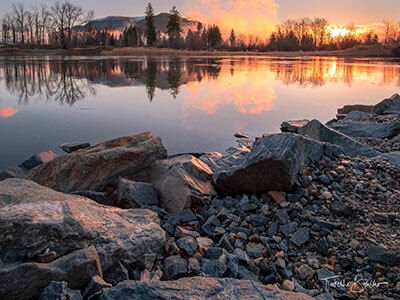 Enderby's positive publication promoting arts, culture, news and events along the Shuswap River. 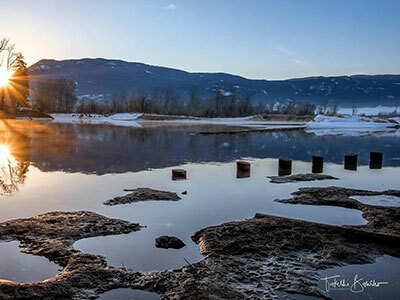 Mabel Lake through Enderby, into Sicamous and a few other places too! Publishing 2000 copies every other Friday. RiverTalk's pages contain news, views and reviews. The what's what and who’s who of Enderby and surrounding area. If you didn't see it in RiverTalk, it didn't happen. See page 2 of the current issue for the next deadline (noon on the Monday preceding the publication date - every other Friday).